There hasn’t been a great deal to write about lately, but there are a few recent findings I feel are worth highlighting. 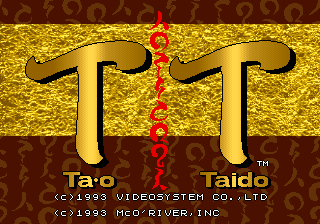 Tao Taido is a rather goofy VS fighter from the post-Street Fighter 2 period where everybody thought creating their own definitive fighter was the way forward. As far as the game goes there are a number of unanswered questions about it. 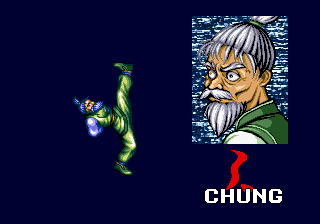 Take the following screenshots of the game as emulated in MAME. 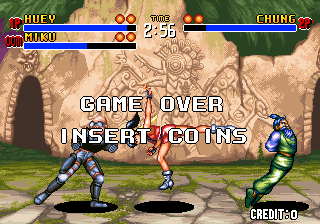 The test mode shown there seems to indicate that the game was designed as a 4 player game, with 3 buttons per player. The HUD layout in the actual game shots, and the fact it has battles with 3 characters involved would also suggest that such a direction was considered during development. 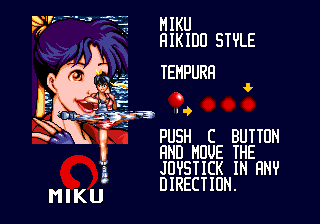 This however never came to be, and the game Video System released was a 2 player game, and the best known version makes use of 2 buttons only; to execute special moves you must hold down both buttons and a direction; these are all shown during the attract sequences. This wouldn’t be the first time Video System had such plans, there’s code for a 4 player version of Welltris hidden away in those roms too! 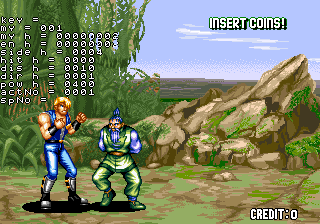 The clone set of the game in MAME makes even less sense, it’s a 6-button game, obviously influenced by what Capcom etc. 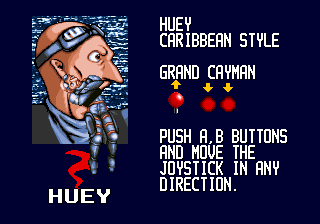 were doing, but the test mode is the same as the one above, the extra punch / kick buttons actually map onto the inputs shown for Players 3 and 4. Furthermore the set does NOT show you how to do the special moves in the attract mode (it shows them, just not how to execute them) This set also allows you to enable debug information with some of the dipswitches which are unused in the other set. I wonder if this version is some kind of prototype. Those both help bring me to the new version that was just dumped. This version is closest to the main version in MAME, but instead of only supporting 2 buttons it has a 2/3 button dipswitch. 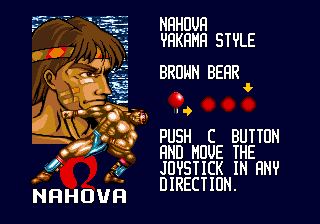 In 3 button mode the special moves are activated by holding the 3rd button instead of holding both the other buttons. 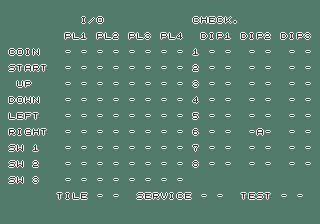 This version still has the 4-player test mode, so that hasn’t been cleaned up (and I’ve checked all the dipswitches, none of them enable a 3/4 player mode) also it doesn’t have the debug switches found in the 6-player version, so quite where it fits chronologically I’m not sure. Was the option for the 3rd button added later, or taken away? In Japan, the 2 button version is the original location test version and the 6 button version is the eventual release that hit arcades. The Japanese manual refers to connectors which don’t exist on my 3 button version board so there may be another version of the 6 button game. Gamest had shown a linkable version of the 6 button rev for 3 people to go at the CPU. Rumor has it that there is a 4 button version but I believe they are referring to this 3 button one.